Around a 5 minute drive from the park, Carlton Marshes is a 151 hectare nature reserve. Managed by the Suffolk Wildlife Trust the marshes are a special area of conservation and a site of scientific interest. Carlton marshes is home to a large array of wildlife, from barn owls to fen raft spiders! With footpaths running throughout the marshes you are free to explore the area at your leisure. During school holidays there are often sessions run by the Suffolk Wildlife Trust for children to enjoy during their time off school. 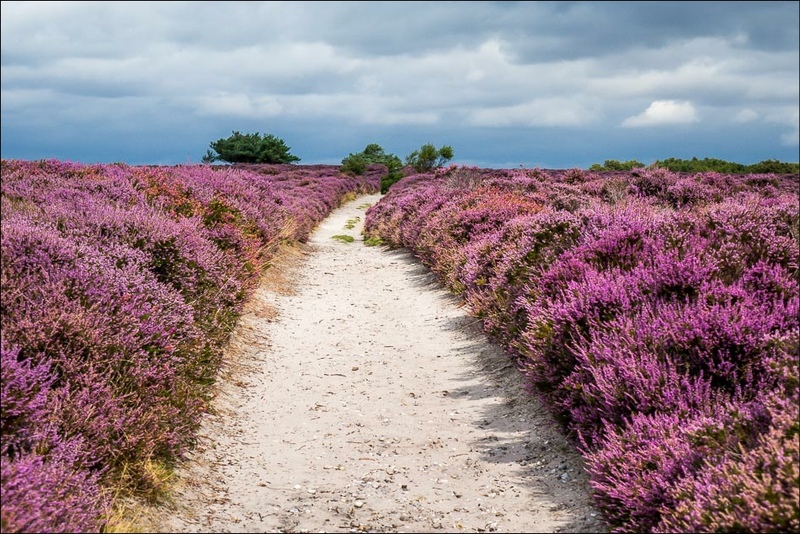 Heathland, woodland and the beach; Dunwich has it all and is a fantastic day out for all ages. 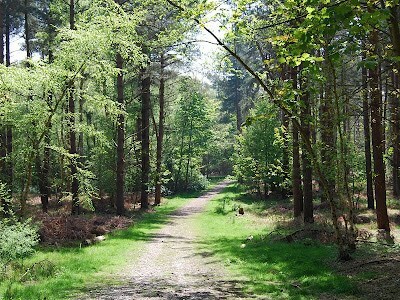 Dunwich Forest is an area of forest and lowland heath on the Suffolk coast. The forest falls within the Suffolk Coast & Heaths Area of Outstanding Natural Beauty. Dunwich Heath is one of the largest remaining areas of lowland heath in Suffolk and includes the RSPB reserve at Minsmere. Just to the north lies Dingle Marshes which is part of a national nature reserve. Something to look out for whilst visiting Dunwich are the Dartmoor Ponies that have been introduced to the northern area and are now free to roam and graze around the reserve. 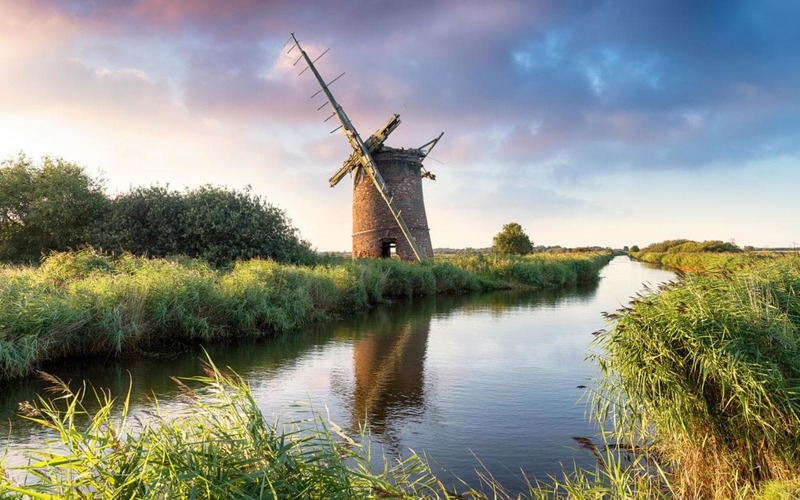 Unbeknown to many, the broads national park and its many waterways are not part of the natural landscape. In the 1960's it was proven that the broads were in fact medieval peat exavations, intially exavated by the local monasteries for fuel they would sell on to Norwich. The cathedral in particular was a big customer for them; buying around 320,000 tonnes a year. Eventually, as the sea levels began to rise the landscape and the excavations were flooded creating the landscape of today. From Beccles to Bungay there are many ways to view or access the broads within easy driving distance of the park. The closest area would be Oulton Broad. A short 5 minute drive from the park Oulton Broad is a beautiful place to visit on a sunny day with it's many beer gardens and eateries. The Nicholas Everitt Park is great to have a look around with plenty of activities during the summer months. From here you can also hire a boat or join a boat tour to properly explore the broads' waterways. 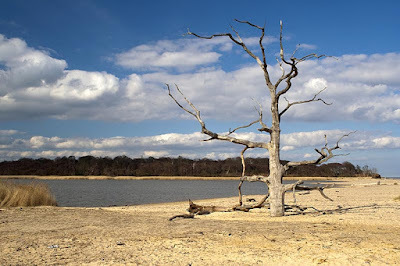 Benacre National Nature Reserve lies between Pakefield and Southwold, covering almost 1000 acres of Suffolk coastline. The reserve is of particular interest to 'twitchers' with over 100 species of breeding birds to spot at the reserve; including marsh harrier and bearded reedling. Habitats include reedbeds, woodland and natural lagoons.